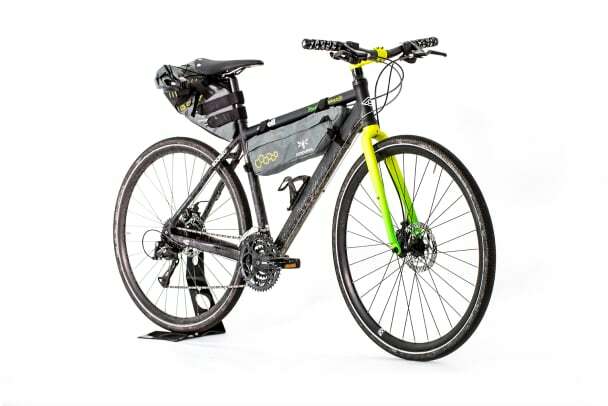 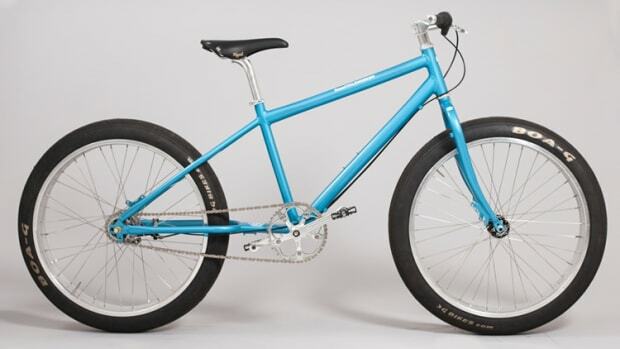 The duo team up once again for a travel-focused bicycle. 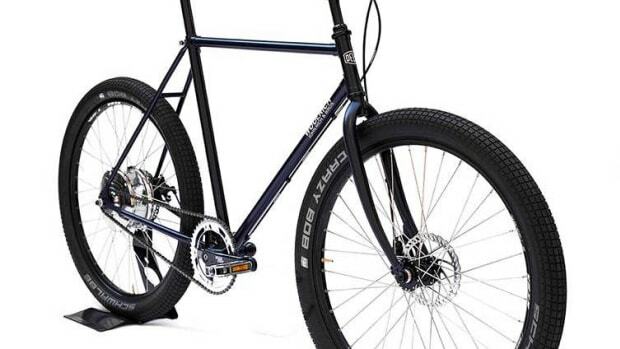 Deus and Cinelli are at it again and this time they&apos;ve got a new bike based on the Cinelli Bootleg. 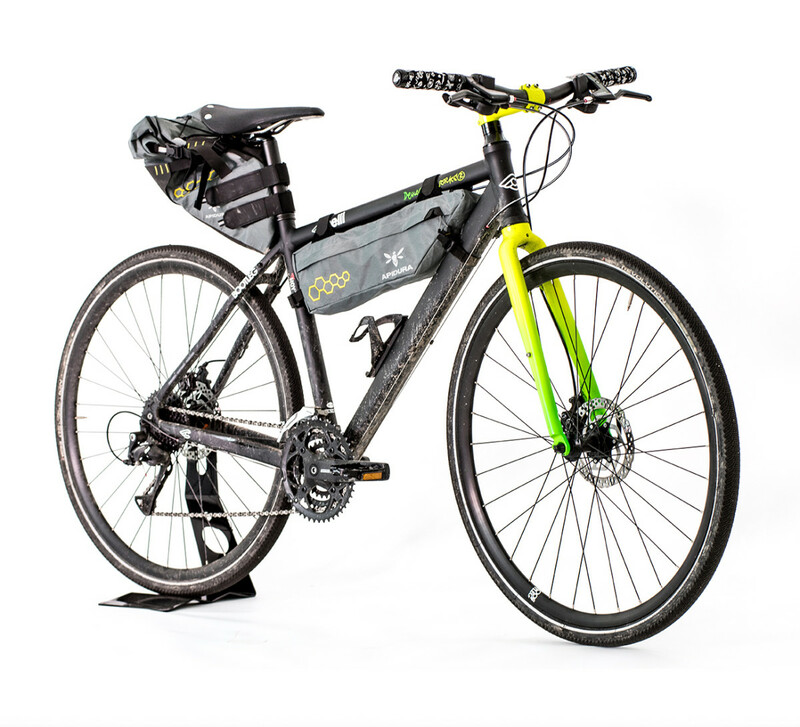 Wrapped in a black and fluò paint scheme, the very capable "HoyHoy" is built for touring long distances with an array of components and accessories for the long journey ahead. 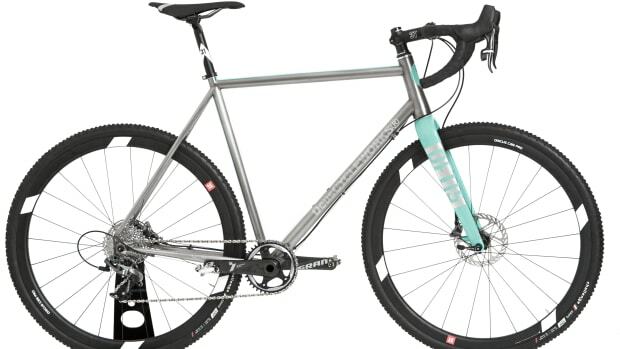 The bike starts with a Shimano Acera 27 gearshift, disc brakes, an aluminum frame, your choice of a Brooks, San Marco, or Aspide saddle, Vittoria Revolution tires, and Apidura saddle and handlebar packs.